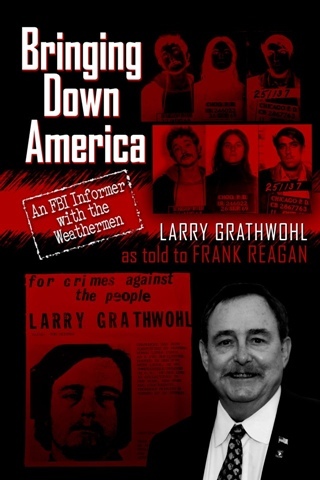 Larry Grathwohl went undercover for the FBI in the terrorist group the Weather Underground. He is interviewed on WNDB radio by Marc Bernier. Grathwohl talks about his personal experiences with Bill Ayers and Bernardine Dohrn as they planned and executed terrorist bombings in the United States and their ties to Barack Obama and Michelle Obama. To order Larry’s fascinating book, go here. She threatened our children and promised more bombings. I was forced to read Ayers in teachers college. They have taken over education and our country is doomed.